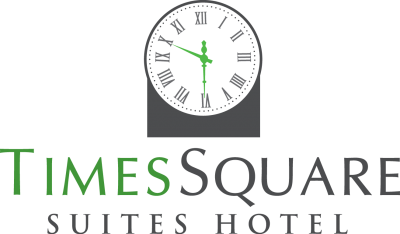 Nestled in the residential community of Vancouver's West End, below the iconic clock tower at Denman and Robson St, is Times Square Suites. This exclusive apartment style hotel has been pleasing business travellers, couples and families for many years. Times Square Suites has a relaxed attitude and warm, inviting suites. Immerse in the Vancouver culture from the moment you arrive. Grab a coffee or chai at Starbucks next to the hotel entrance and enjoy a stroll around Stanley Park on the seawall, up Robson Street to shop or Denman Street to explore the plethora of dining options. For those who prefer to create their own culinary delight, each suite includes a full kitchen. To complete the experience, each suite has a TV/DVD, washer/dryer, fireplace and access to the private rooftop deck with vistas to Coal Harbour and the North Shore mountains.